Last Saturday, I saw what I would consider one of the greatest war films I have ever seen and it was completely by accident. 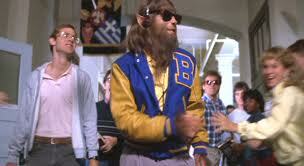 I went with my friends to go watch the new movie starring Joaquin Phoenix, Her, but it was sold out. 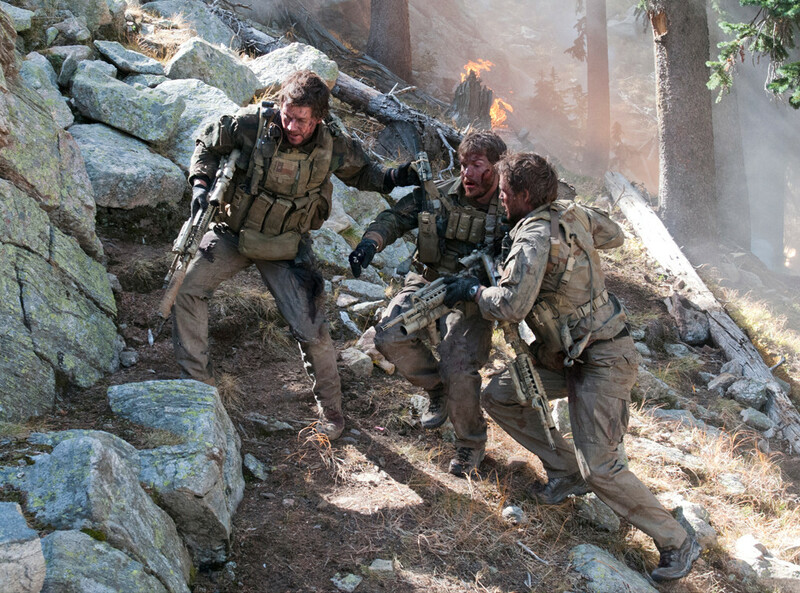 My friends and I then made a decision on the spot, with most of us loving manly action films, we naturally went with Lone Survivor. Despite the title of the movie and the opening science giving away the end, it is a non-stop suspenseful action movie that is a worthy and fantastic dedication to our troops. Mark Wahlberg did an excellent job producing this film and of portraying Marcus Luttrell, the survivor of Operation Red Wings. The whole cast did a fantastic job of taking on the personas of the real flesh and blood people they are dedicating their performance to. The special effects and the costume/make up department did a fantastic job as they flawlessly recreated the injuries the SEALS sustained, from trauma wounds from falling down cliff sides to bullets and shrapnel. The several gory and agonizing scenes where completely necessary to accurately portray the reality behind the film, and to remind the audience that all of this was real. Actual people lived through the events in the movie. This movie was an emotional roller coaster as I laughed at the humorous scenes at the base, felt suspense in the action sequences, agony at the injury parts, and I teared up at the heart to heart, emotional sequences as well as the tribute at the very end dedicated to our troops. Okay, I’ll admit it…I almost cried….definitely got watery eyes. I can now add this to the list of movies that I have gotten emotional in and the list so far is Braveheart, The Notebook, and now this. This movie is near and dear to my heart as I had an uncle that was a Marine and I am actively involved in the Wounded Warrior Project. I felt it was a fitting and well made tribute to the story and you can tell the people behind the film really put their heart into it. It moved the whole audience. As soon as the movie was over, a USA chant was started in one corner of the theater and a standing ovation was given. 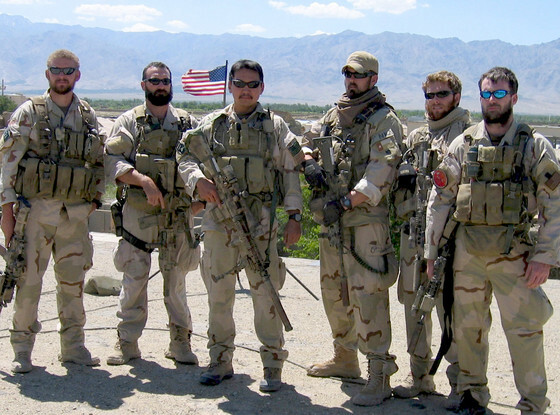 The movie made my group feel proud to be an American and made us even more grateful for our troops as they put their own well being on the line to protect our livelihood and liberties. I highly recommend you watch this movie. 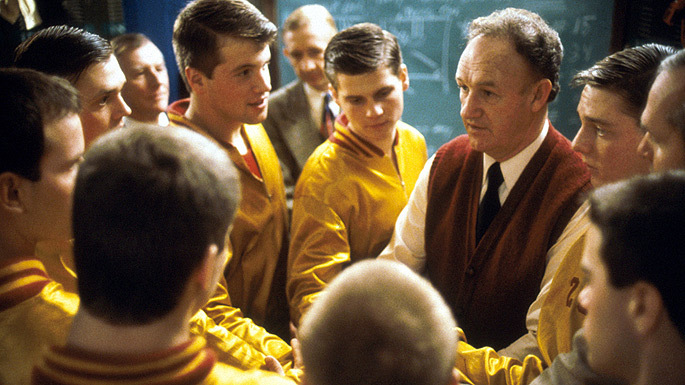 In addition, I would just like to provide an update on the recreational basketball league I am starting that I mentioned in my post High Flying Movies. 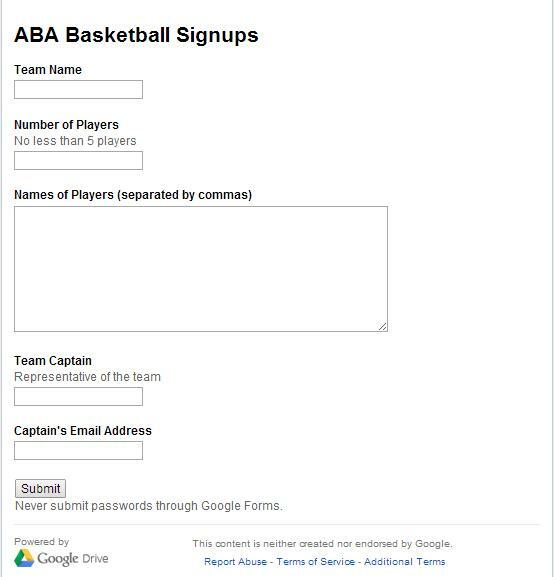 The league, the ABA Recreational Basketball League, is starting to take shape as we have teams signing up to play and we are starting to gain a following over Facebook and Instagram. 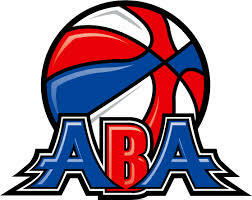 Our Facebook page is called ABA Recreational Basketball League and our Instagram can be followed at @ababasketball. 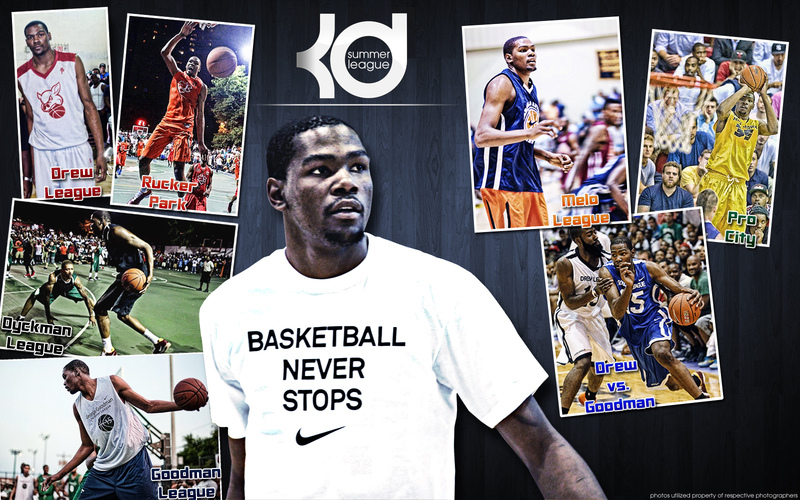 We are in the process of editing our and releasing our videos just as the league starts to make the players feel like it is the NBA. 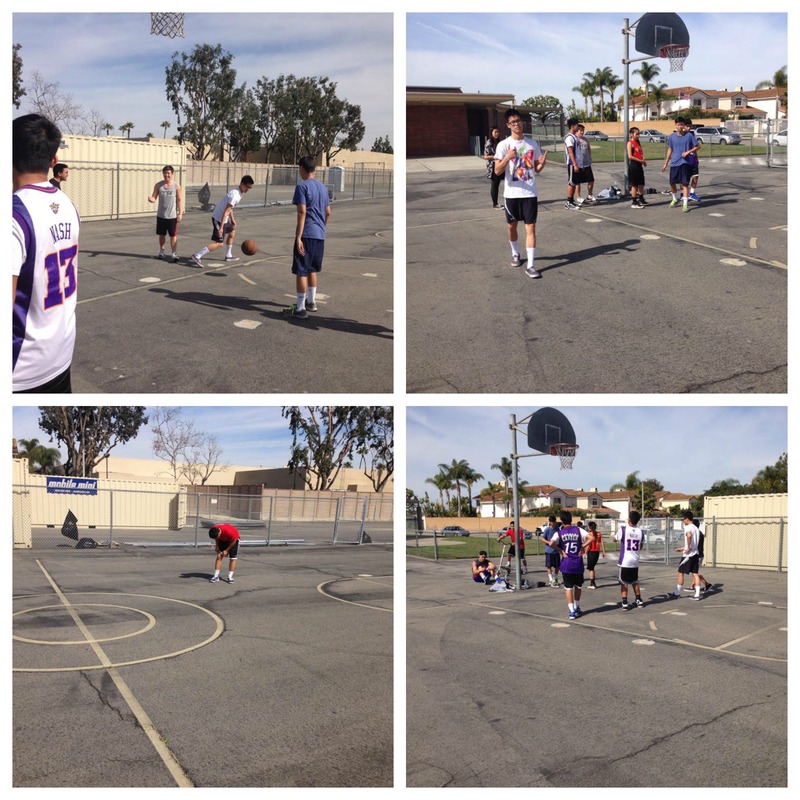 We plan to make highlight reels of the teams and players while documenting the process of making the league along the way. In addition, with All-Star Weekend coming up in mid-February, we will host an All-Star event as well. 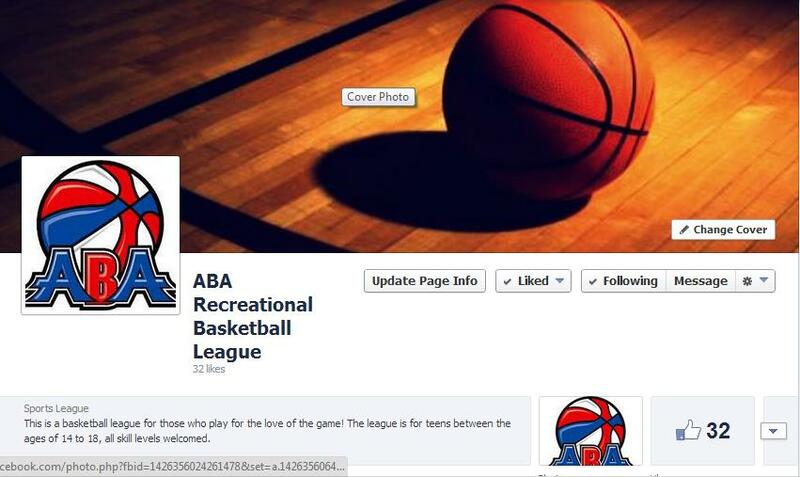 Feel free to follow our pages and support the league, thanks!